Day 1 and 2 of the first-leg of the 2018/19 UEFA Champions League – PSG and Tottenham take a healthy lead. 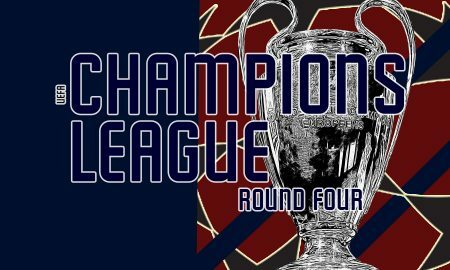 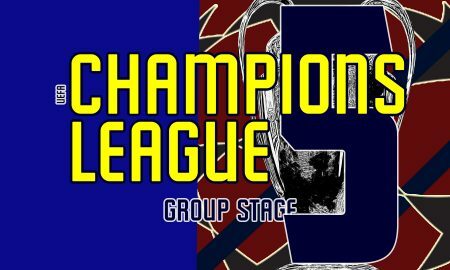 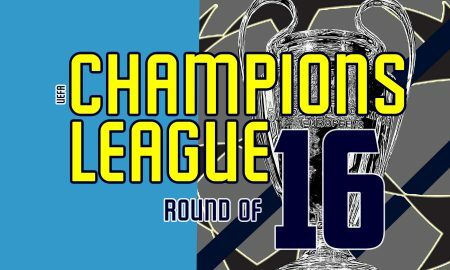 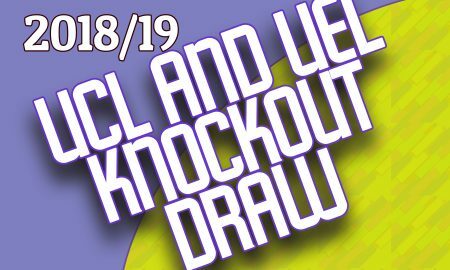 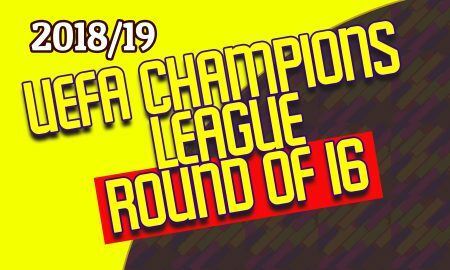 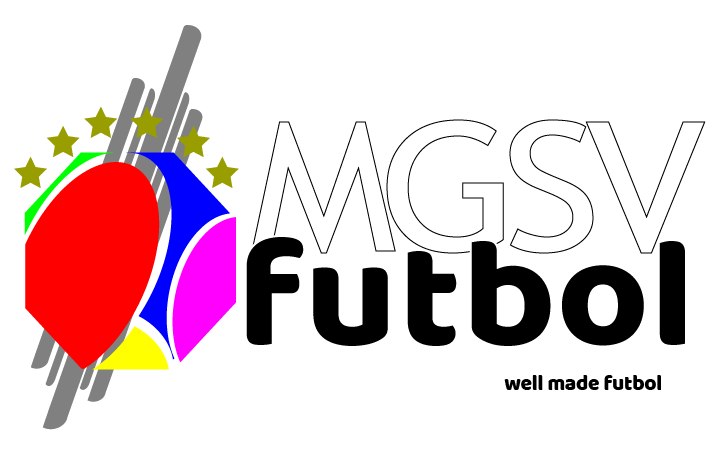 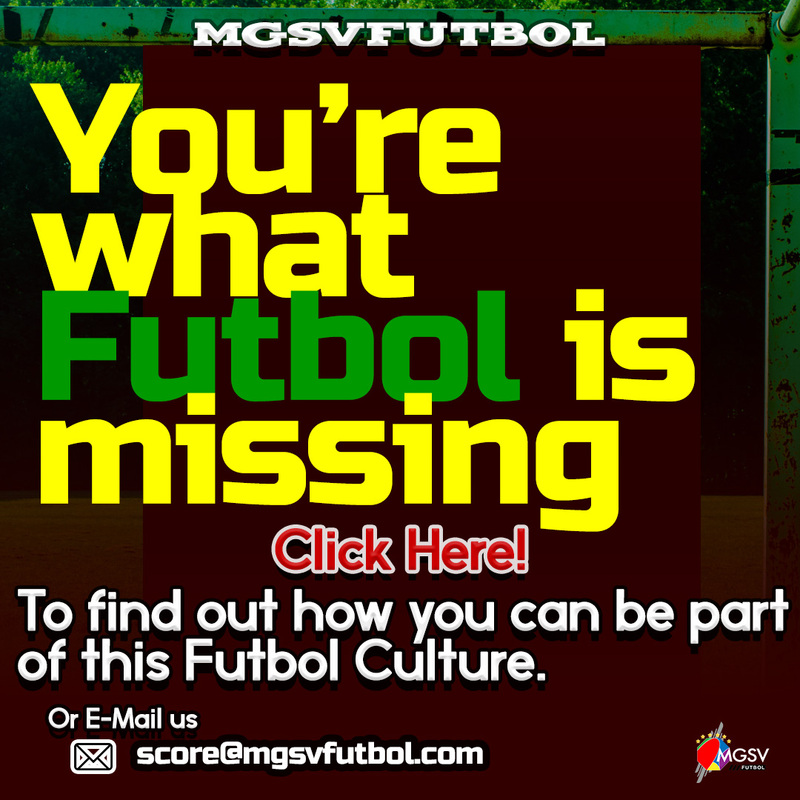 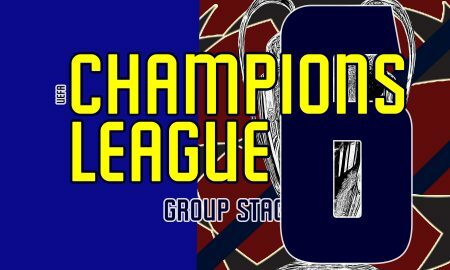 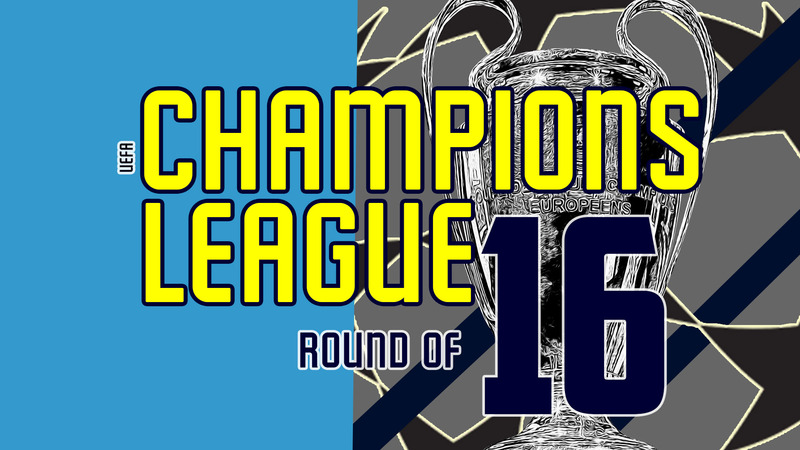 2018/19 UEFA Champions League – Group Stage Round 5 – Four slots waiting to be filled for the knock-out stage. 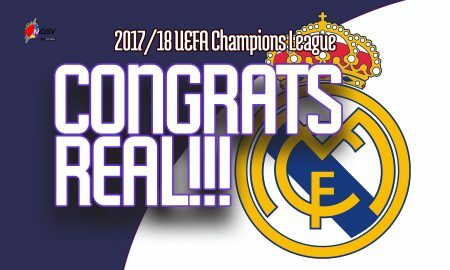 2018/19 UEFA Champions League – Round 2 – Real Madrid falls in Russia while Manchester United becomes the only unbeaten English side left. 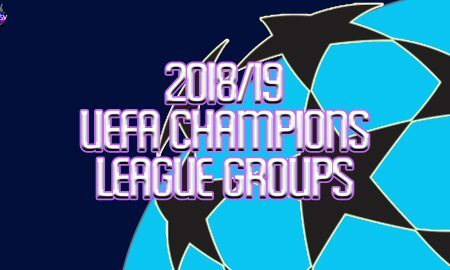 Luka Modric wins POTY while the 2018/19 UEFA Champions League Draw made predictions difficult. 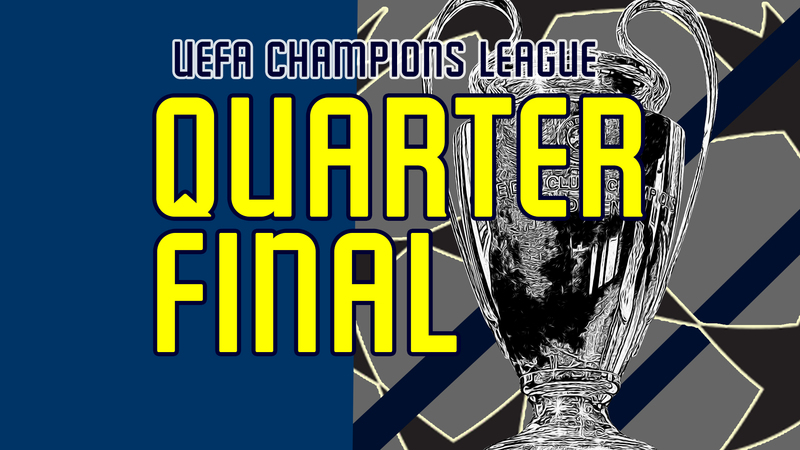 2017/18 UEFA Champions League Semi-finals (second leg) – Real Madrid returns to the final with a new opposition. 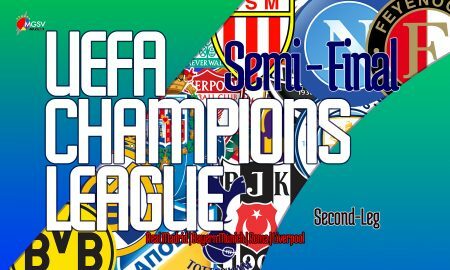 2017/18 UEFA Champions League Semi-finals (first leg) – It’s a Liverpool and Real Madrid final at the moment. 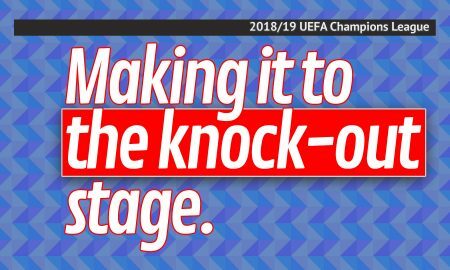 Salah didn’t stop scoring, Cristiano did. 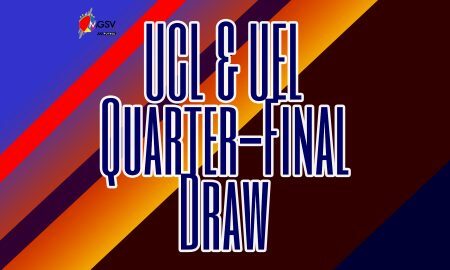 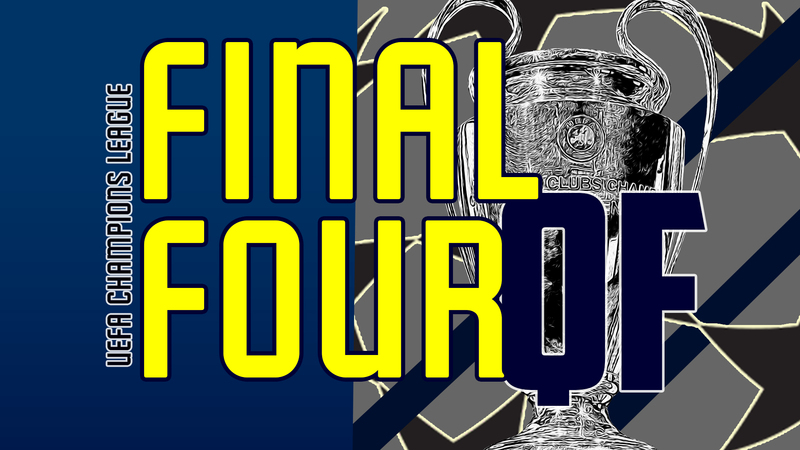 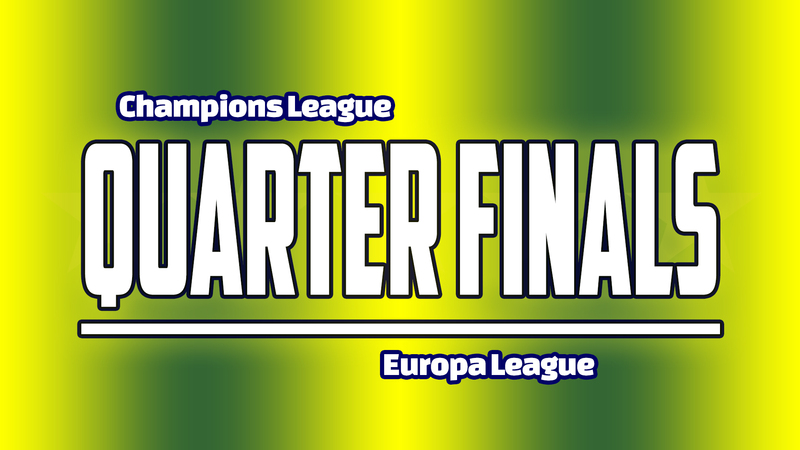 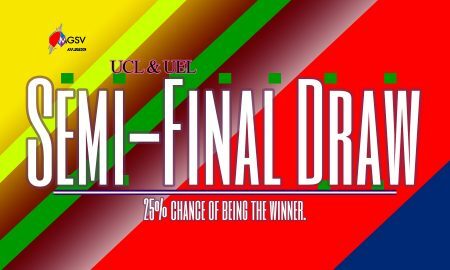 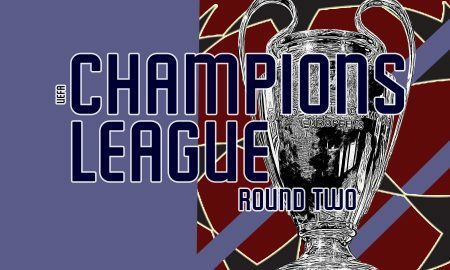 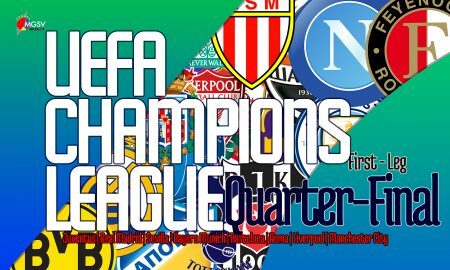 2017/18 UEFA CHAMPIONS LEAGUE – Quarter-finals (second-leg) – Upsets and upsets! 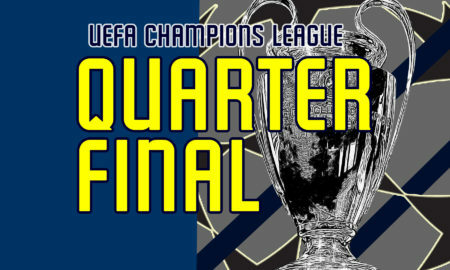 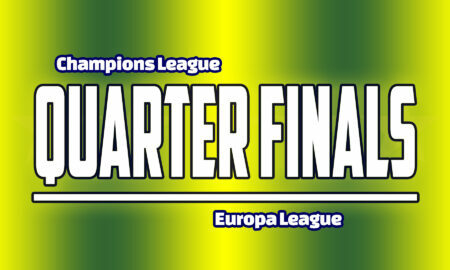 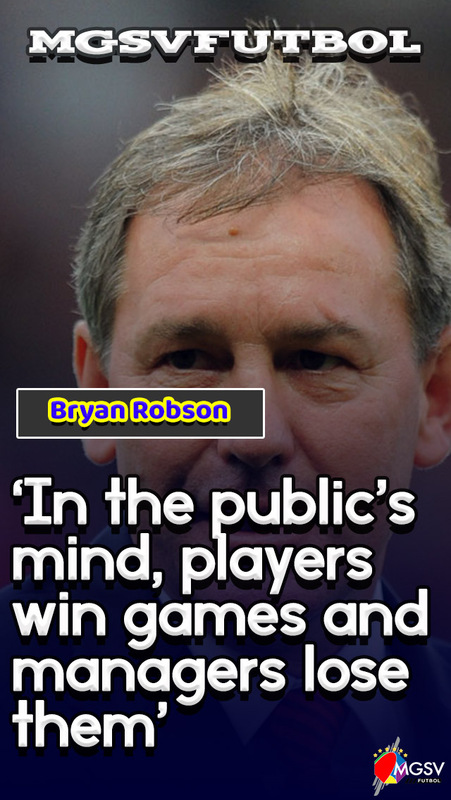 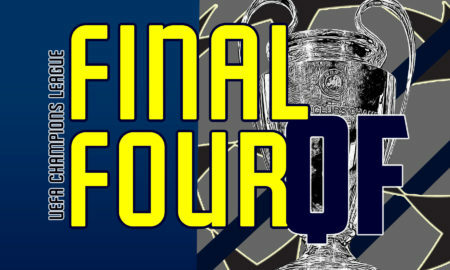 Liverpool, Real Madrid Roma and Bayern Munich are advancing.